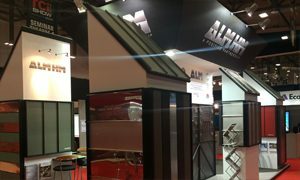 ALM HM offer matching rainwater systems for many of the materials offered for roofing and cladding allowing customer to match the quality of their chosen exterior materials to the gutters and downpipes. ALM HM supply metal gutters, downpipes and accessories required anywhere in the country and hold plenty of stock to ensure customers’ requirements are met. Where stock is not available, delivery will be subject to the manufacturers lead times which can vary. Please do not hesitate to contact our office for any information on stock or systems and our customer service team will be happy to advise.